Try Continuous Ink System with your Epson NX300 and make 30 times more quality prints for the same money! Pay only 0.04 USD for A-4 full color print! Epson nx 300 was designed to take on all your home and office projects and ease your life. With Epson you can print, copy and fax documents with one touch. No matter which place you are in the office, wireless netting will enable to do all the necessary manipulations with the printer even if you are not next to it. Two- sided printing, fast speed, and ink system for Epson nx 300 help saving time and money. Epson nx300 is equipped with built-in automatic paper feeder and single paper input. Scanning options allow recognizing the document or picture in details and enlarge them up to 400% due to OCR software. ABBYY FineReader, EPSON Web-to-Page, Epson Easy Photo Print are those programs that facilitate office paper work. They come with the printer as a suit. Faxing and printing high-speed save time considerably. There is Epson nx300 CISS available for better printing possibilities. Vivid colors, sharp and smooth images, decreasing printing costs come out in result of bulk ink system for Epson stylus nx300. 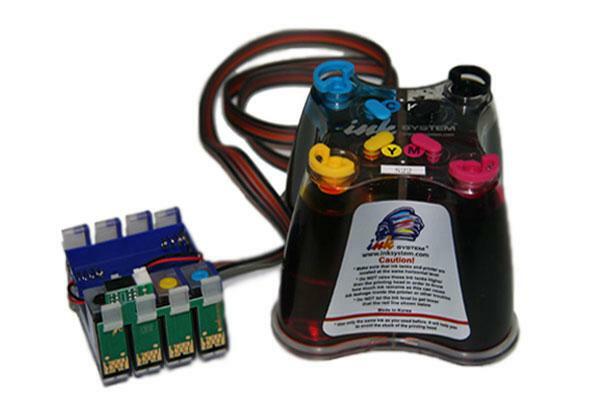 CISS ink system Epson nx300 is easy to install and simple to operate. Just five minutes of your time are needed to start up CIS for Epson nx300 but instead, you will get 100% guarantee of quality, reliability and long years of defensive serving. Continuous ink system Epson nx300 like Epson nx210 CISS saves printing costs up to 95% and increases input productivity twice. 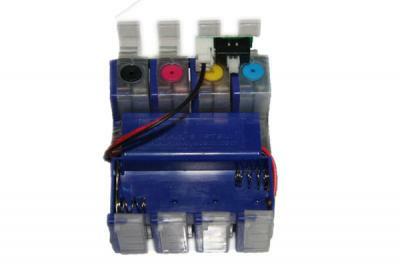 CISS Epson nx 300 is great in its no need to change cartridges often. 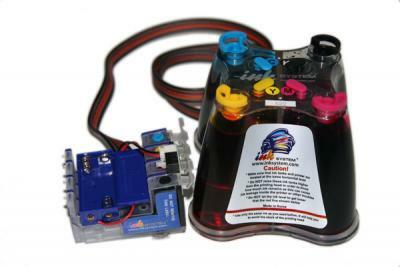 When the ink in the ink reservoir is over, it is enough just to fill it again and continue printing process. Individual reservoirs make it possible to refill the ink of a particular color, but not the whole system. Ink system for Epson nx215, nx 300, nx 400 was specially projected to make printing easier; that is simple thing for our better life.